All of these were designed and based off our own Amanda Conner artwork! 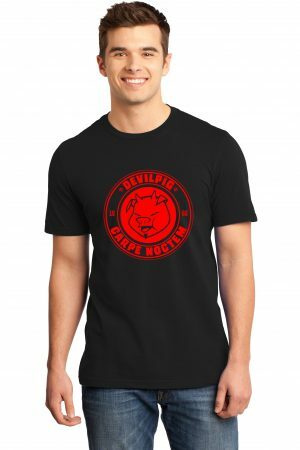 This is a great way to display your love of all things PaperFilms! 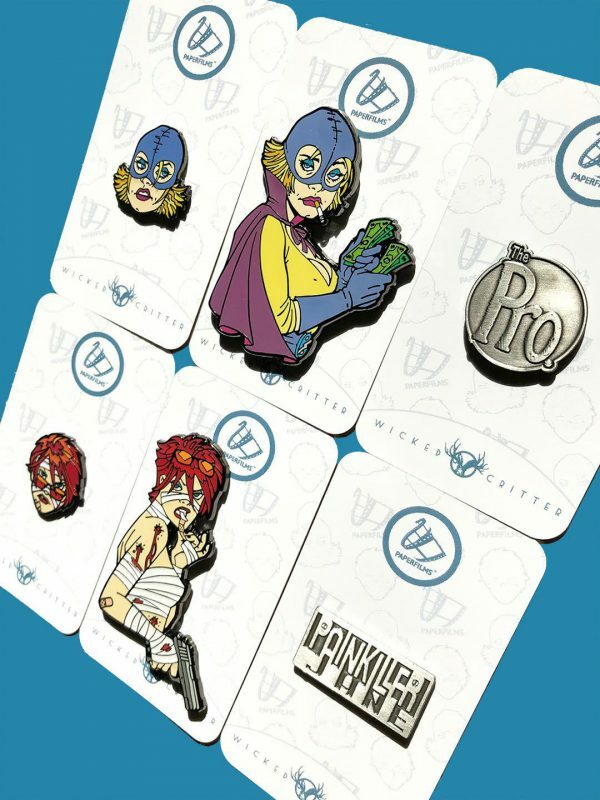 PaperFilms has partnered with Wicked Critter to offer some amazing Enamel Pins of some of your favorite PaperFilms properties. 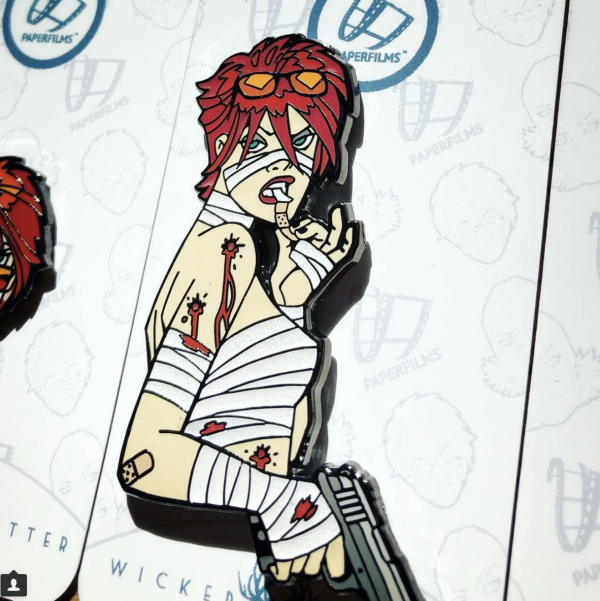 From various Painkiller Jane pins to The Pro logo and character art, these enamel pins are amazing quality and design! 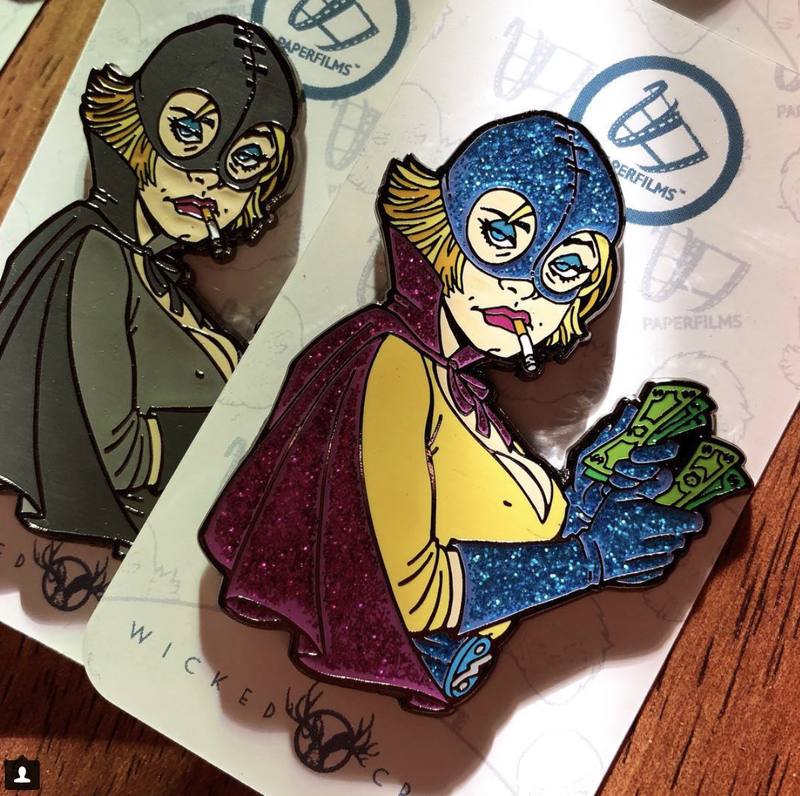 We’ve got some great examples for you to see however you can head on over to the Wicked Critter website and pick up some individual or full sets. Artwork is all based off or designed by our own Amanda Conner! Some of the full sets come with our autograph and are limited to only 50 sets so be sure to check those out! **Please Note: The Wicked Critter website and the PaperFilms store are independent checkout and cart processes. You will need to purchase each separately at this time. We appreciate your patience in this matter.